Raising a family takes a lot of patience, strength, time, and—of course—money. While the costs at home may be adding up, you don’t have to spend money to have fun in southwest Pennsylvania. 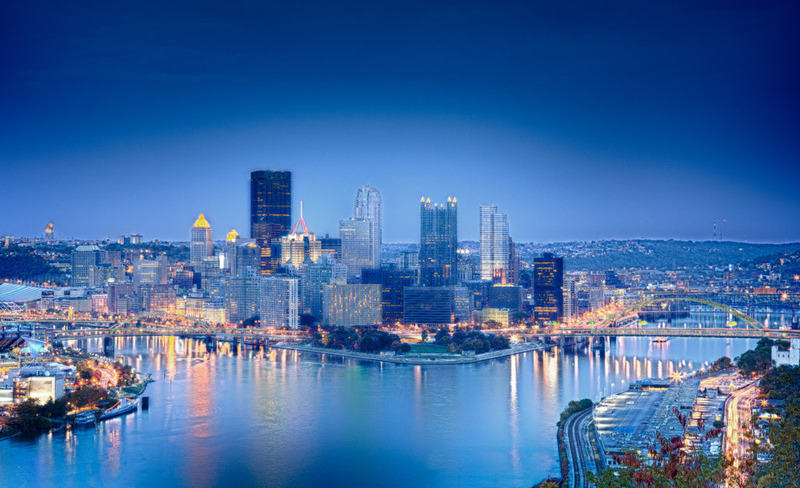 There are many free things to do in Pittsburgh and the surrounding neighborhoods. Self-Guided Tours: Downloadable one-hour audio tours created by Robert Morris University are available to immerse yourself in the exploration of downtown Pittsburgh. Emerald View Park: A great place for sightseeing and views of the city, this urban park has unique art and trail systems. Big Mac Museum: This restaurant-and-museum located in nearby North Huntingdon is filled with memorabilia and interactive exhibits, including the world’s largest Big Mac statue. The Frick Art & Historical Center: Admission into this collection of art and historic vehicles is free, though tours are given for a fee. Allegheny Observatory: Free tours are available of this historic facility, which include a grounds tour and opening presentation. There are just a few of the free things in Pittsburgh for your family to do; go and find an adventure this weekend! 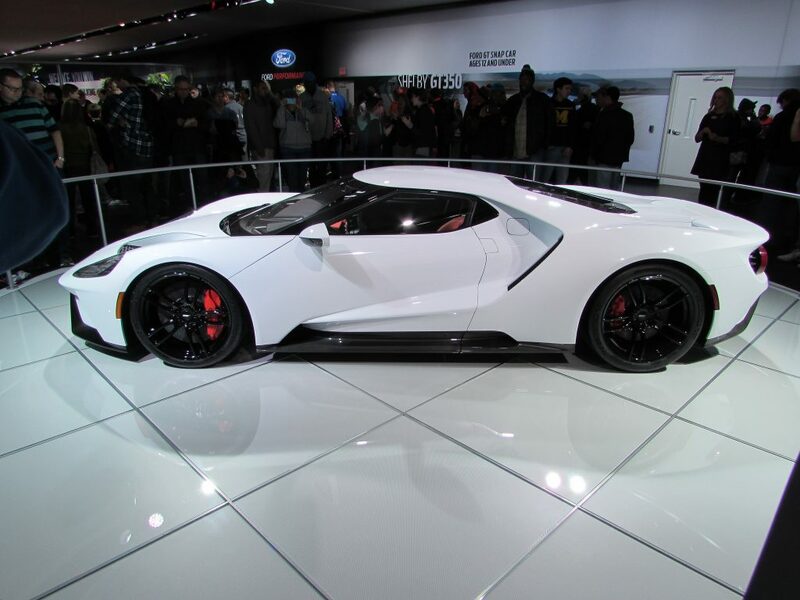 The newest Ford supercar is creating quite a stir in the automobile industry! Classic enthusiasts and new fans are both falling in the love with the Ford GT ’66 Heritage Edition! This is a limited edition vehicle whose color scheme was inspired by the 1966 Number 2 Le Mans-winning GT40. Not only is the color scheme of the new vehicle similar to the classic car, the new Ford GT40 also repeated the win in the famed 24-hour race. The exterior is available in a black matte or gloss finish and is accented with silver stripes. There is also an exposed carbon fiber trim as well as the white #2 graphics on the doors and hood. Even the tires exude style, with black lugnuts and 20-inch forged aluminum wheels finished in a gold satin. The interior continues the focus of the #2 graphics and racing history. There are X-braes on the seats, shift paddles, and the seat belts have the special blue webbing. Available in limited quantities for the 2017 model year, this is one supercar that is truly a show-stopper!